Dotted with magnificent temples and beautiful islands along with alluring night life, sumptuous modern buildings, pristine beaches and awe-inspiring floating markets, Thailand is a holiday destination that comes first in the minds of holidaymakers while deciding a getaway. What excites travellers is not just its history, but also the perfect blend of the past and the present. When there are so many things to do and places to explore, choosing a Thailand travel package becomes tough. Hence, Dpauls brings you assorted travel packages so that you may pick the one that suits you the best. There is not just one reason why Bangkok is called the ‘Land of Smiles’. From dazzling Buddhist temples such as Wat Arun, Temple of the Emerald Buddha; swish malls, thrilling theme parks to markets and bazaars brimming with new items, this capital city has a lot to offer. Indulge yourself in some self-exploration or have dinner on a splendid cruise (at an extra cost), you will get ample free time in your itinerary. 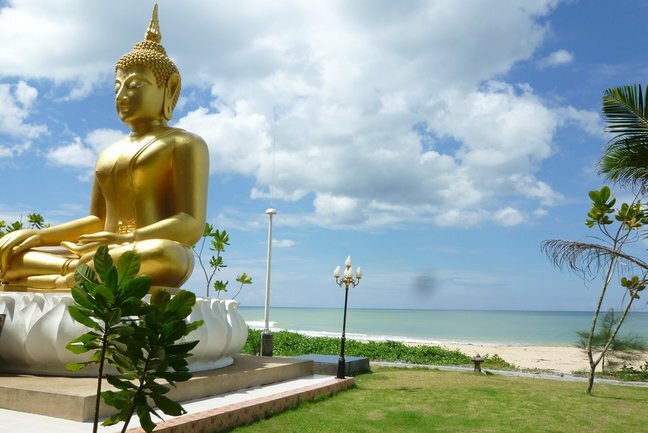 Enchanting islands, swaying palms and thrilling water sports await you in Pattaya. 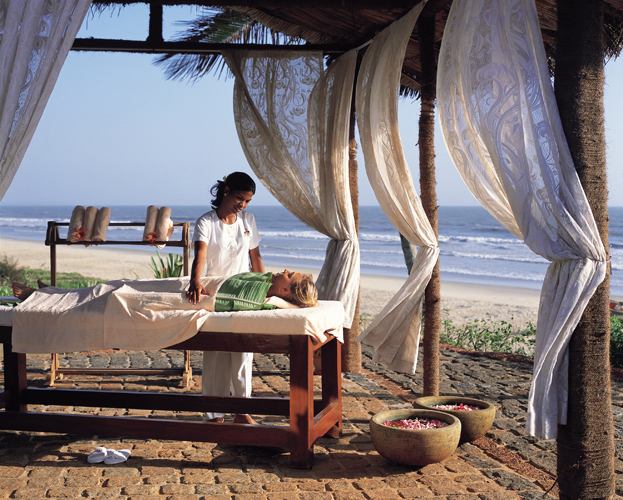 Play golf or relax at the beaches to rejuvenate, the options are endless here. The package includes an awesome tour to Coral Island where you can spend an entire day in the company of nature. Bangkok is a land of diversities and those who come here love every bit of their stay. Get an essence of modernism at its pinnacle and get a taste of the rich culture and history, while you spend 3 beautiful nights. Enjoy delightful Thai food in the company of friendly people and experience a bright night life! Party hard 24*7! That’s the slogan of the people in Pattaya. Delectable Thai food, sandy beaches, coral islands, alluring night life, these all are a part of Pattaya. You will never forget the marvellous tour to Coral Island and will carry back memories to cherish forever. Travellers never get bored in Thailand. 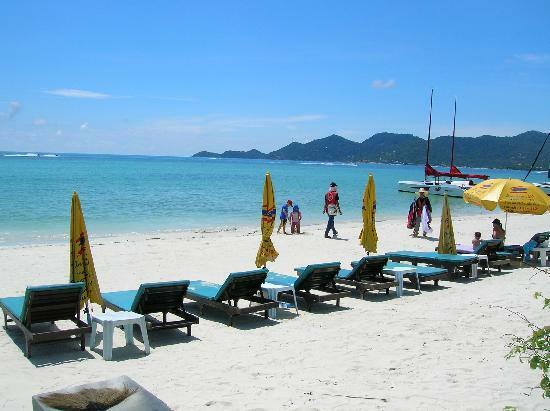 With our package you will go for a thrilled tour to Coral Island and a city tour of Pattaya. 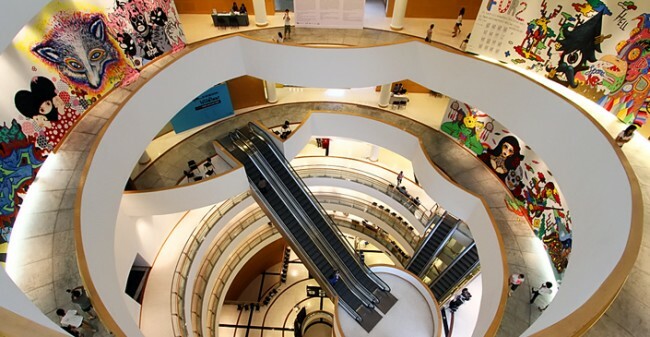 While you are in Bangkok visit the world-class malls, catch a tuk-tuk or enjoy the lip-smacking Thai food. Marvel, relax and energise yourself at splendid beaches during your Coral Island tour in Pattaya and explore the Chinatown, floating markets and classy malls in Bangkok. 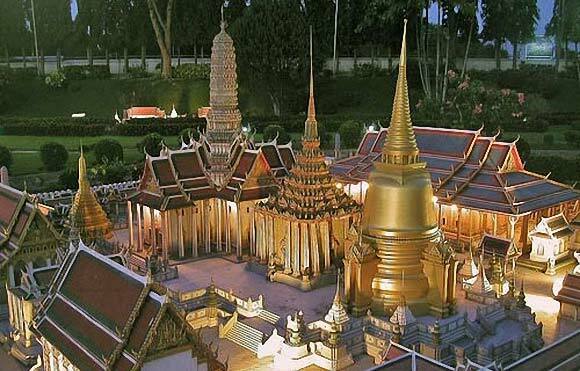 From delicious Thai food to witnessing bright temples, you will experience a lot with this package. Relish spicy food, shop from the teeming markets and become a part of a night life, never experienced before. Swim in the turquoise water or bask in the sun, the choice is yours. Enjoy nature during your tour to Coral Island in Pattaya and explore the modern life of Bangkok. Bangkok and Pattaya together make for a perfect vacation. 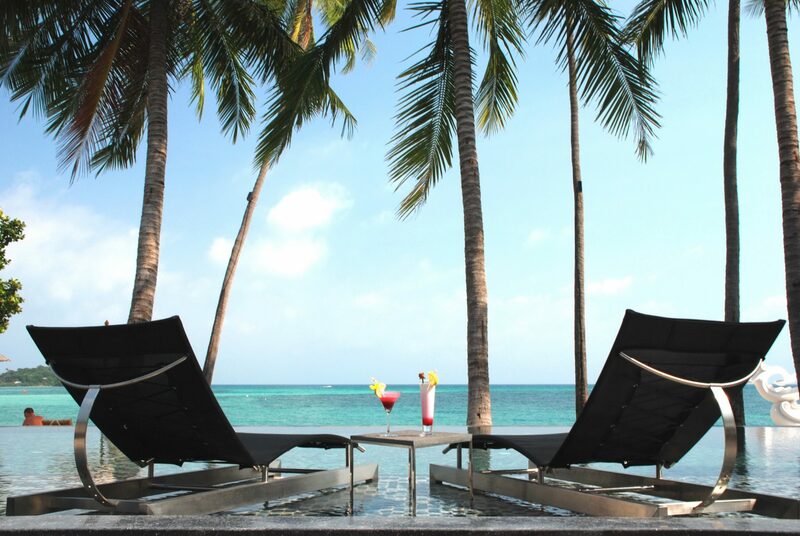 Partake in the pulsating night life and relax at the palm fringed white sandy beaches in Pattaya. 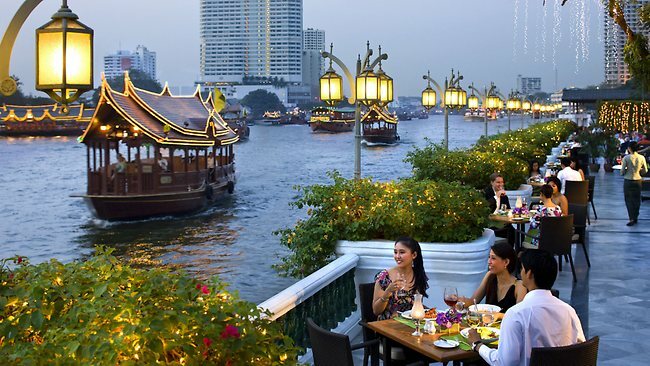 Enjoy the lip-smacking street food, discover the ancient temples and explore the modern life of Bangkok. 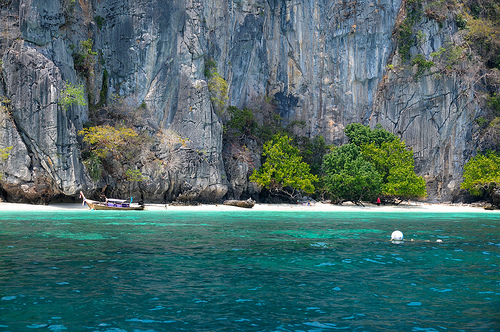 The emerald blue waters, white sandy beaches and limestone caves of Phuket will give you an unforgettable experience. Enjoy thrilling water sports, elephant rides, snorkel in clear waters or explore the marine life, there are a lot of activities you can enjoy. 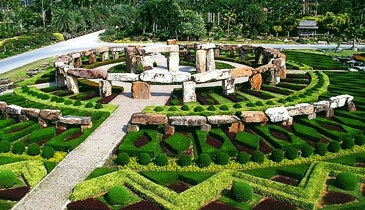 You will be taken for a city tour of Phuket with our package and will get good time for some self-exploration. Pristine beaches, lovely islands, kayaking in Phuket, dazzling temples, palaces and night life of Bangkok await you with open arms. 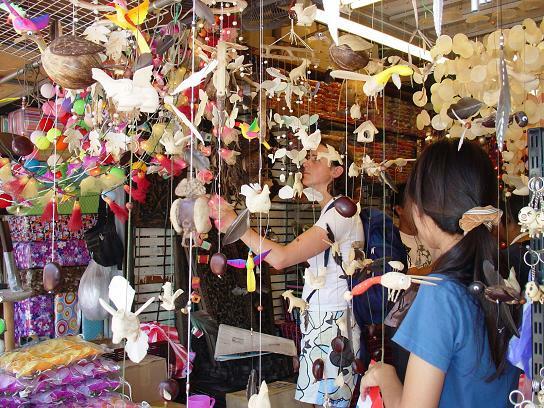 Enjoy half-day city tour of both Bangkok and Phuket to get an ultimate experience you will never forget. All our packages provide you airport transfers and breakfast, lunch or dinner. You will be taken to the best hotels in Thailand so that your stay is comfortable, safe and secure.